I hadn’t made a cake for a while, so I thought I’d share with you a few I made last year. I’ve come a long way since that first cake shaped like a number one that I made for DLT1, such a long time ago. But I’m still a loooong way off being really good at cake decorating. That doesn’t stop me from trying and having a bit of fun along the way though! I usually get a humungous idea for each of the kids birthday cakes, only to have it not quite turn out as great as it looked in my head! Oh well, the kids love them, and as long as you can stick a candle in it, it’s all good! Working our way through 2012, the first birthday cake was for DLT3, who had requested a pirate party. I checked out heaps of pictures on the internet for inspiration, and decided on a ship. I baked the cake, then wrapped and froze it. The day before the party I pulled it out and started to carve it to look like the hull of a ship. 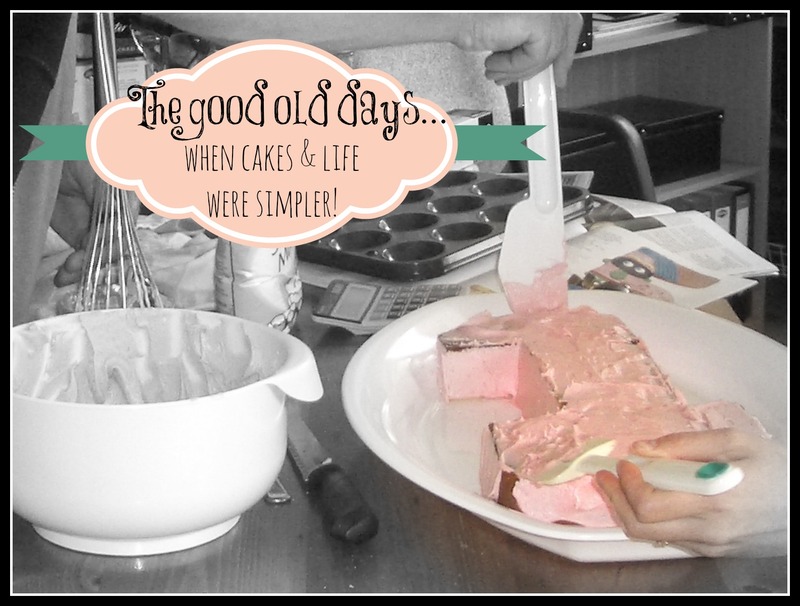 Then came the mucking around with fondant. Lots of fun, but very time consuming rolling it out. Hubs thought I had gone slightly mad when I started making a wood grain design in it, but once I had stared, I just couldn’t stop! I drew the line at making edible rigging though, so just stuck a couple of skewers into the cake and attached white paper for the sails. I covered part of the cake board with a sea of blue fondant, complete with little island and treasure chest full of gold. And I had my first ever attempt at making a fondant figure, a little pirate. But I think I needed to add something to stiffen the fondant, he kind of melted into himself, poor chap!